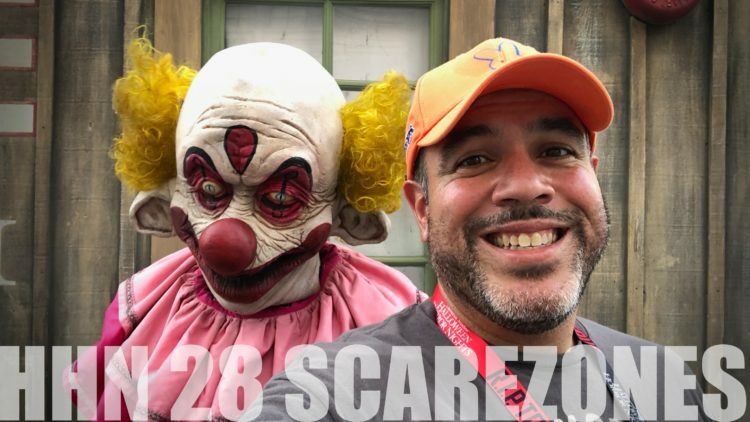 In our second awesome HHN28 video, we return to Halloween Horror Nights to check out the scarezones! 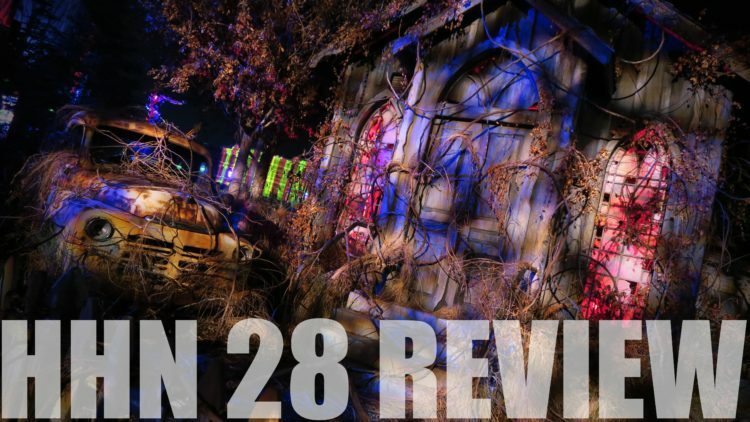 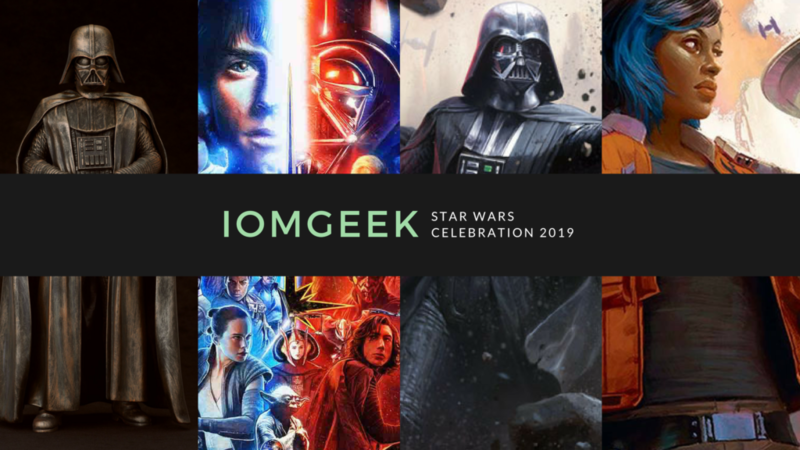 Chucky, Harvest, Vamp 85, Twisted Tradition, Killer Klowns from Outer Space, and more! 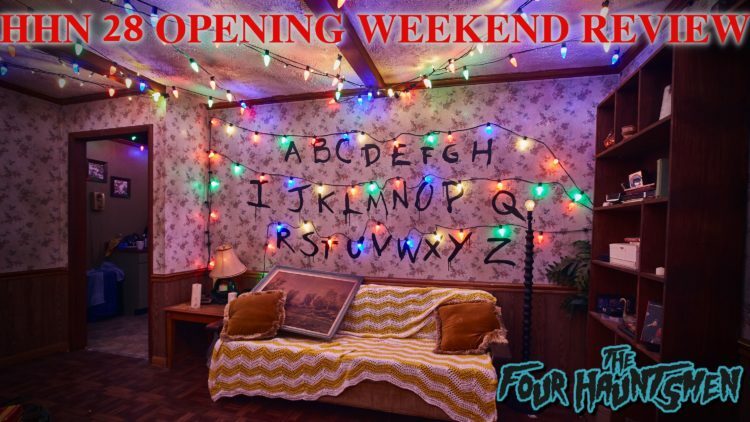 For more information and to buy tickets, visit HalloweenHorrorNights.com! 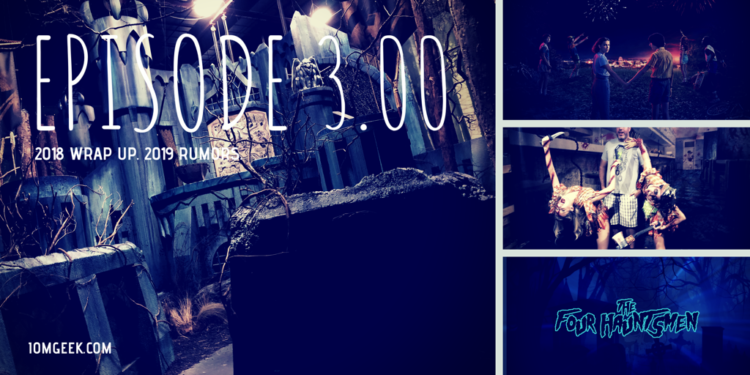 S02E05: Scream-a-geddon, Howl-O-Scream, HHN 28, and more! 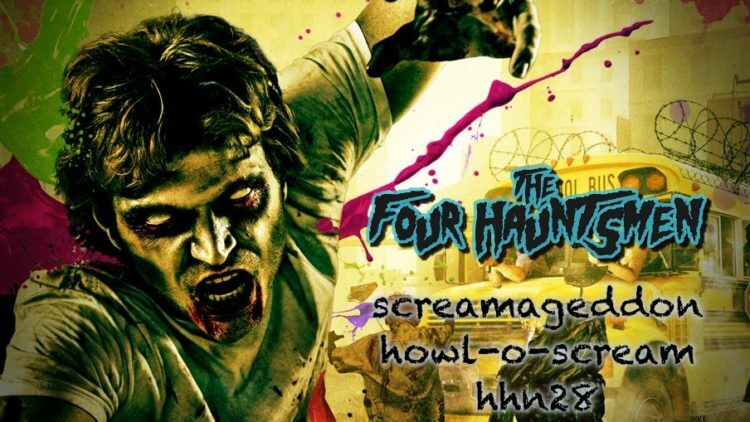 The Hauntsmen chat HHN 28 Opening Weekend, Howl-O-Scream, Mickey’s Not So Scary, and Screamageddon! 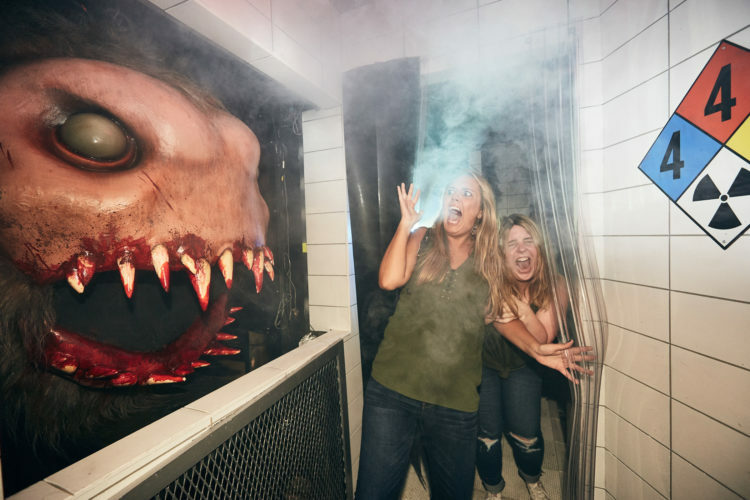 Universal Orlando’s Halloween Horror Nights 2018 is Now Open!